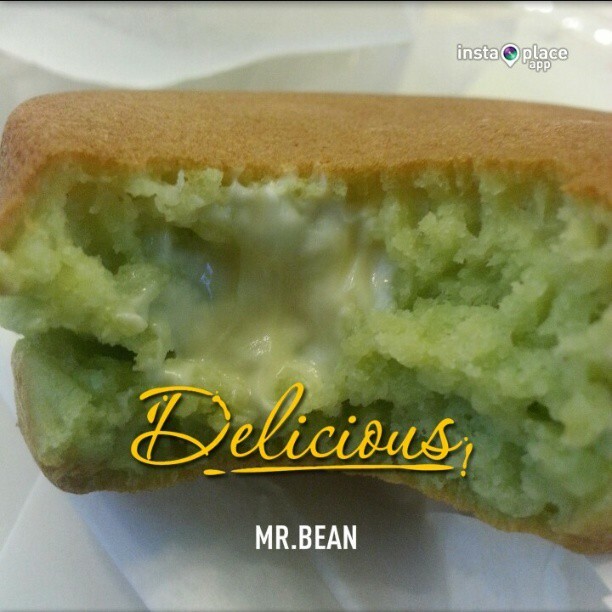 Event: Mr. Bean is delicious! 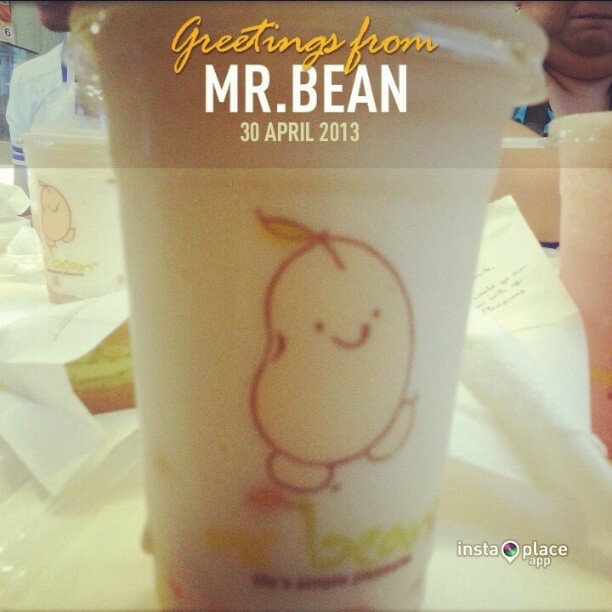 Gout-friendly soya milk in the city, yes it's only at Mr. Bean (now in the Philippines). We have all known soy beans to have phytochemicals like isoflavones, phytates, saponins and polyphenols good in making stronger bones, reducing cholesterol, control menopausal symptoms, amino acids and cancer prevention interfering blood vessel growth, an important anticancer property. 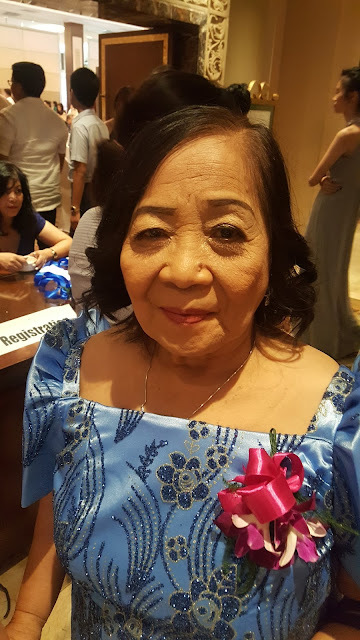 The health benefits keep more Filipinos these days indulge in soy milk-based products. 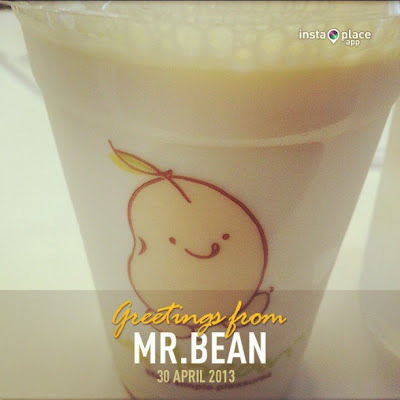 I've realized how important it is to get the freshly-brewed soy milk attending a bloggers event at Mr. Bean last Tuesday. Popular in Singapore, two college best friends Mr. Kang Puay Seng and Mr. Loh Jwee Poh decided to put up a humble soya milk stall in People's Park Hawker Center. 18 years later, the small store grew more than 50 branches and franchises in Japan, Korea, China, Malaysia and the Philippines. 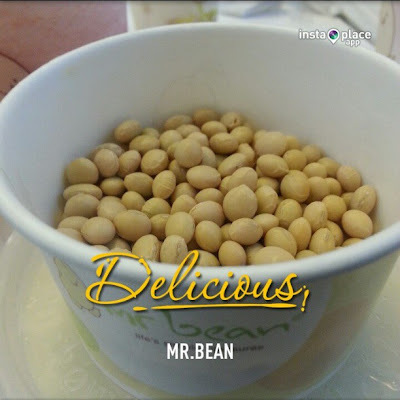 What sets Mr. Bean apart from the beverages industry is their soya bean quality importing the highest grade of NGMO (non-genetically modified) soya beans removing purine, one that causes uric acid in beans. This particular compound that most people with gout avoid is what drives them away from soya beans. Knowing the removal of purine, we have all started indulging in Mr. Bean's delightful drinks and treats. 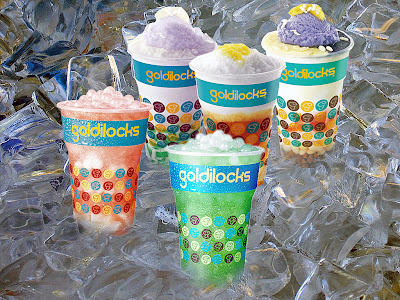 The classic soy milk (hot or cold) is sold at Php559(regular) and Php65(large). You can have them also in Chocolate and Mocha flavors. We also had a cup of Watermelon Fruity Soya at Php75(regular) and Php85(large) from their Fresh Fruity Soya drinks (also in Papaya, Melon, Honeydew and Mango) using fresh ingredients incorporated with their classic freshly-brewed soy milk. I was surprised that at the second cup of Watermelon Fruity Soya Milk, I felt so full already. Their Chilled Taho Classic Php45(regular) and Php55(large) was so rich and delicious. When they served the Kaya Pancake (buko-pandan filled soy-based flour pancake) (Php60/each), it felt so heavy. Mr. Bean's Cheese Pancake (Php60) was so delicious and it's a great match with their famous Lychee Icy Soya milk, ice-blended soya drink with fresh lychee popping boba. First in the Philippines only available at Mr. Bean is Soy Ice Cream Php80/cup. It's unbelievably soft and thick and not so sweet that will get you definitely filled and happy. 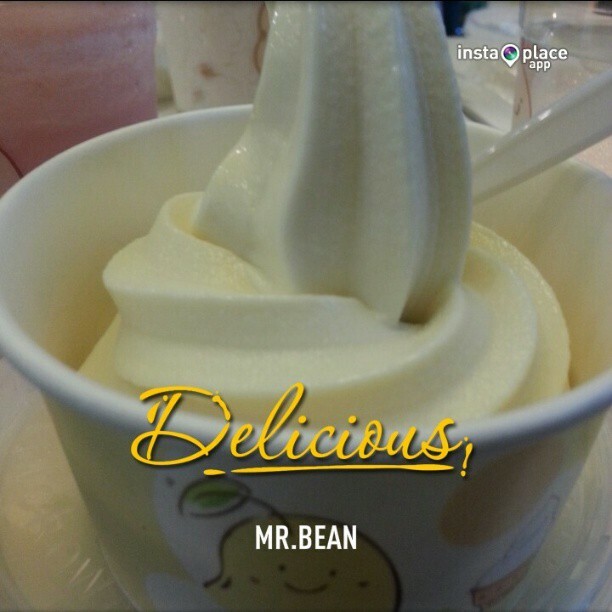 It was my first time eating Soy Ice Cream and I was surprised at its distinct texture and taste. It's the perfect sweet treat for kids who hates soya. I can imagine having the kids who hates soy try the Soy Ice Cream and they will definitely have a change of heart about soy milk. Mr. Bean is making it easier for us parents to lure kids to eating soy beans. 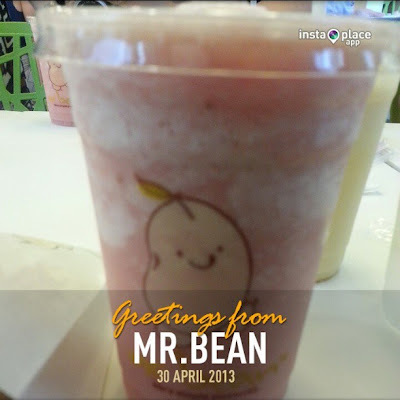 Have your kids love and appreciate the goodness of creative ice blended soya drinks, chilled taho, yummy pancakes and soy ice cream at Mr. Bean now with branches in Alabang Town Center, Lower Ground Floor, New Wing, Eastwood Mall (near the activity area), JP Morgan Net Plaza Building, 31st St. E Square Zone Bonifacio Global City, Taguig, Lucky Chinatown Mall, Cinema Floor, Binondo Manila and this month at Mckinley Hill, Venice Piazza, Taguig City. Visit www.mrbean.com.sg and like also the official Facebook Page of Mr. Bean Philippines at https://www.facebook.com/pages/Mr-Bean-Philippines/ and follow them on Instagram and Twitter at @mrbeanph for promos and updates.